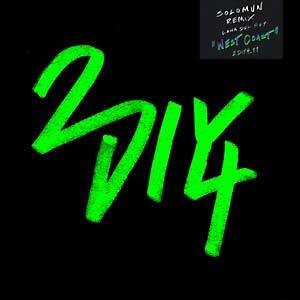 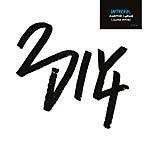 Diynamic Music presents a re-release of Solomun's remix of Lana del Rey's "West Coast" on its subsidiary 2DIY4, making the record available all around the globe. 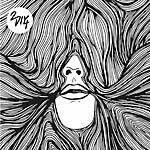 Solomun works his subtle magic around the breathless, sultry vocals of del Rey; above from the luscious beat and the droning lower frequencies, the catchy synthesizer builds a simple harmonic structure, taking the listener on a mesmerizing journey through the track. The A-side, which is the dub remix, was a hit at clubs and festivals in summer 2014, and the B-side draws the listener in with the matchless voice of Lana del Rey.